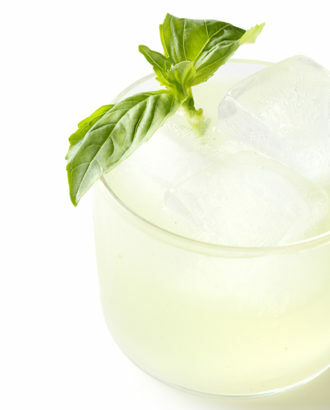 In the mid-2000s, Germany made a mark on the cocktail map with simple yet deliciously considered drinks, such as the Gin Basil Smash from Jörg Meyer. Muddle the basil in a shaker and add the other ingredients. Add ice and shake to chill. Fine-strain into an ice-filled glass and garnish.